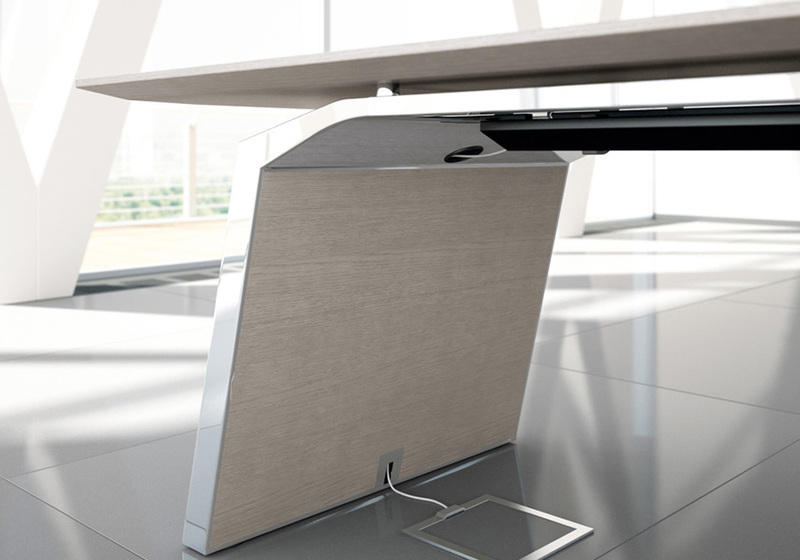 METAR - a directional system that combines perfect aesthetics, balance and functionality. 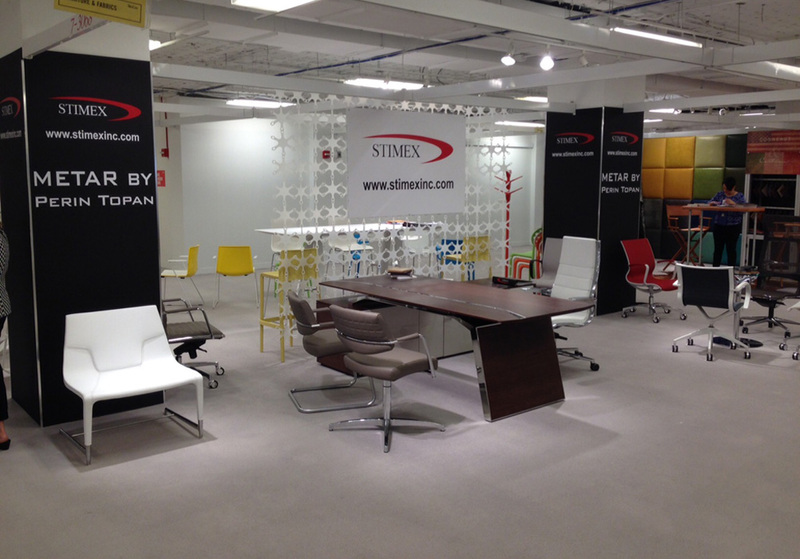 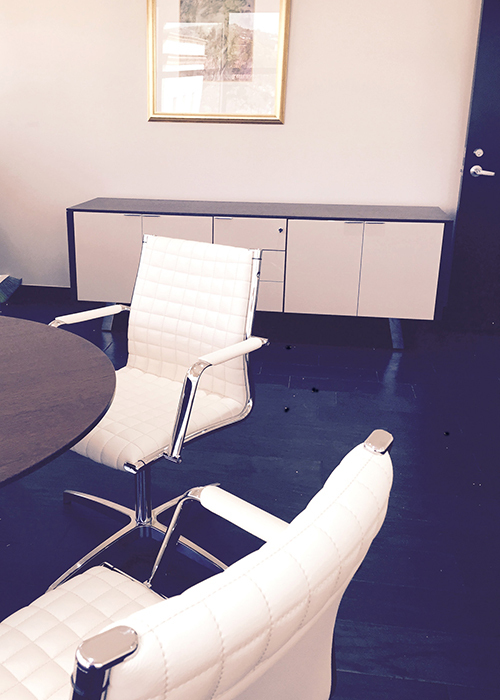 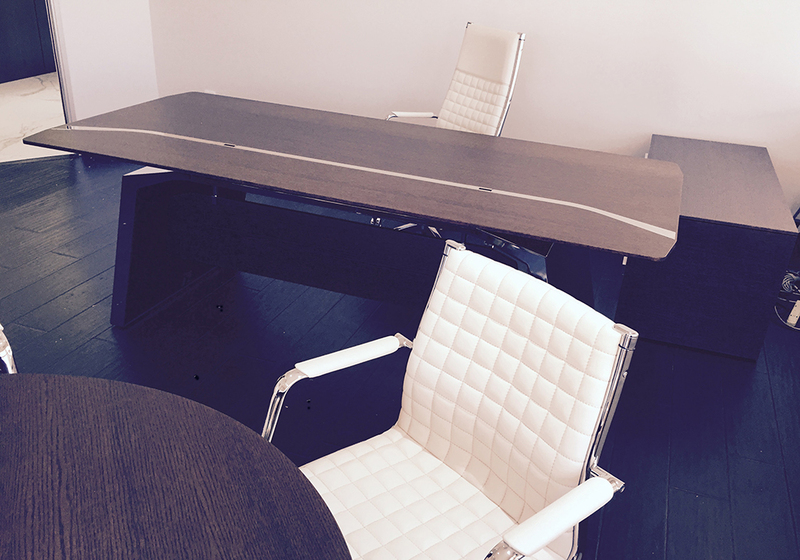 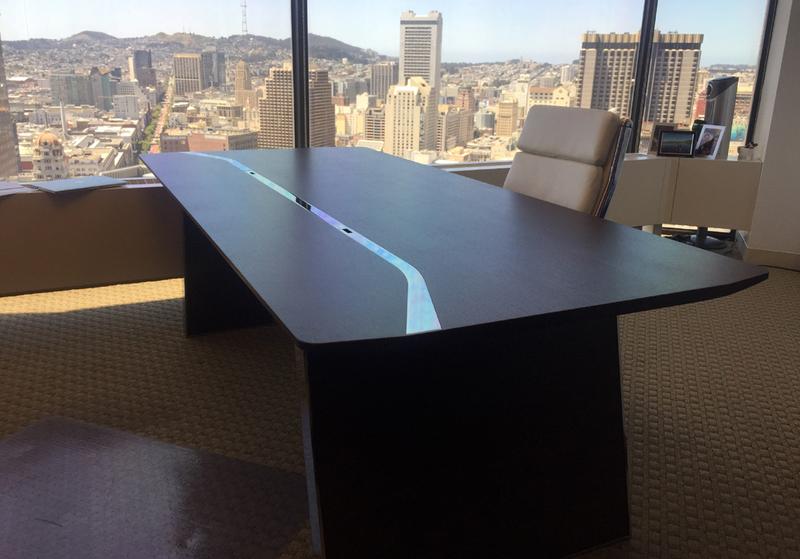 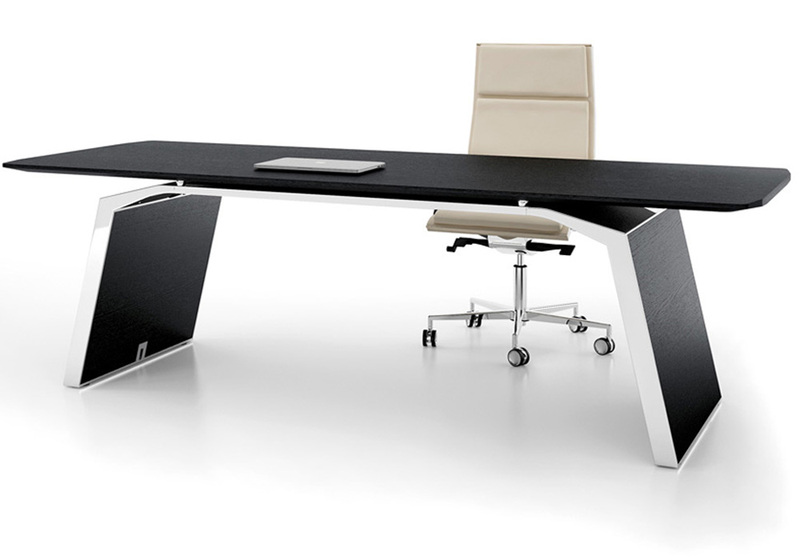 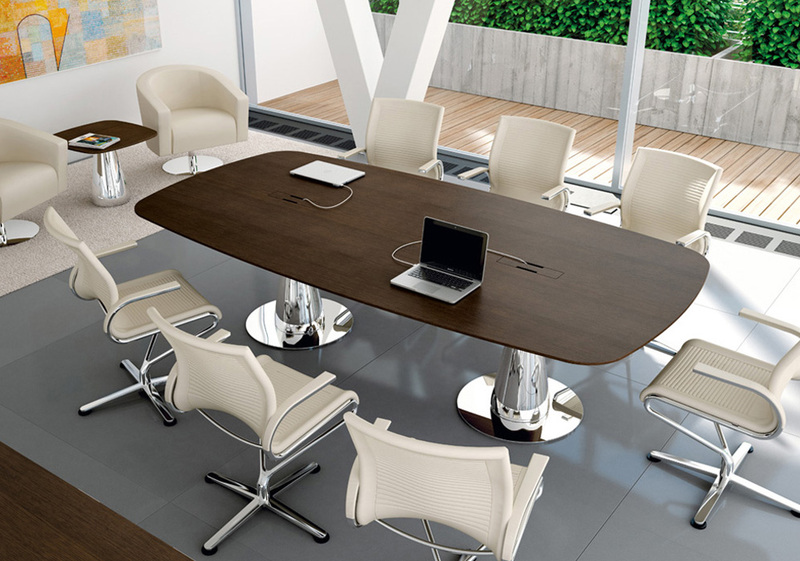 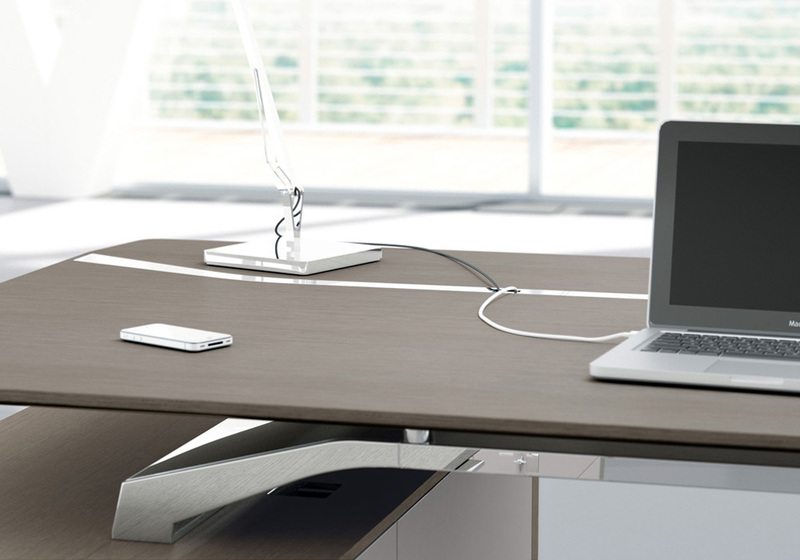 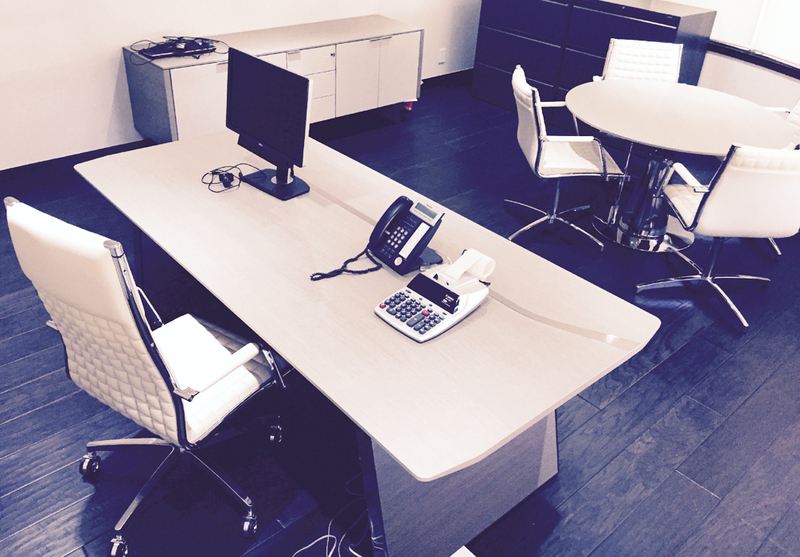 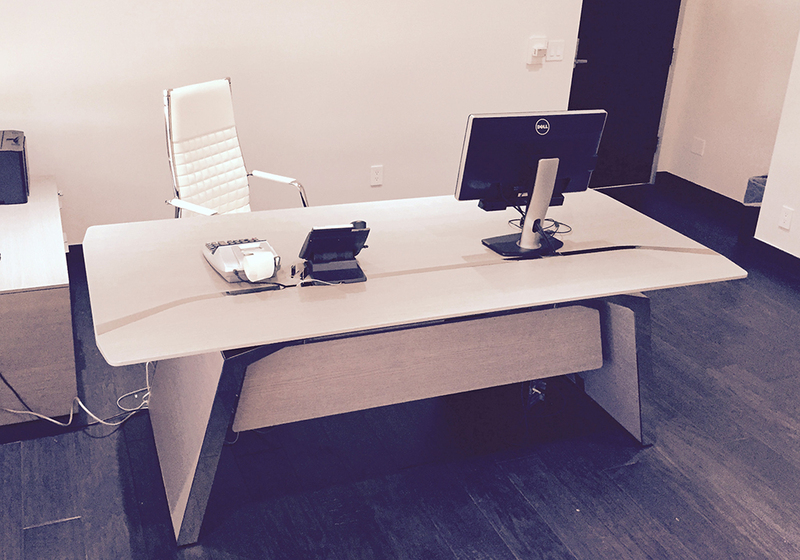 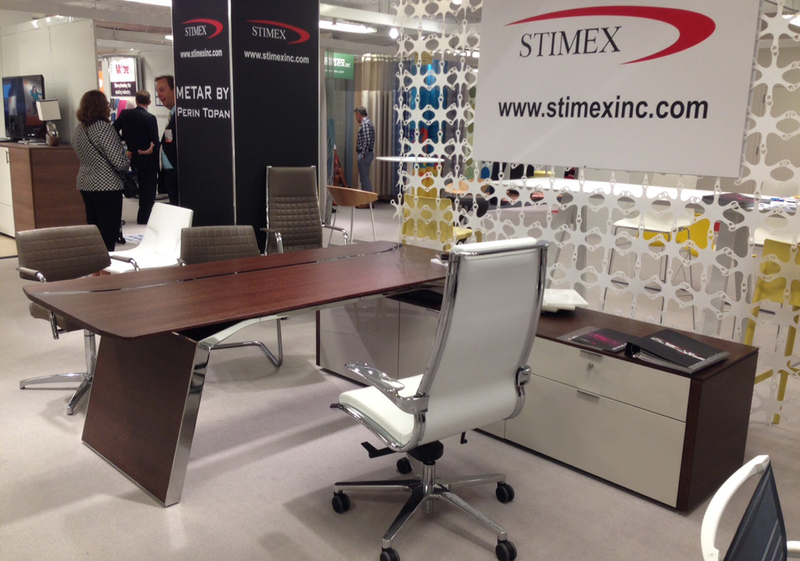 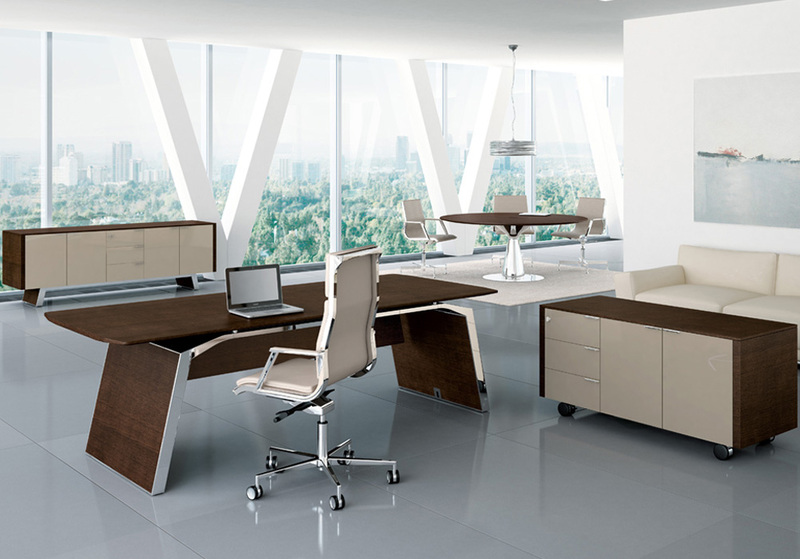 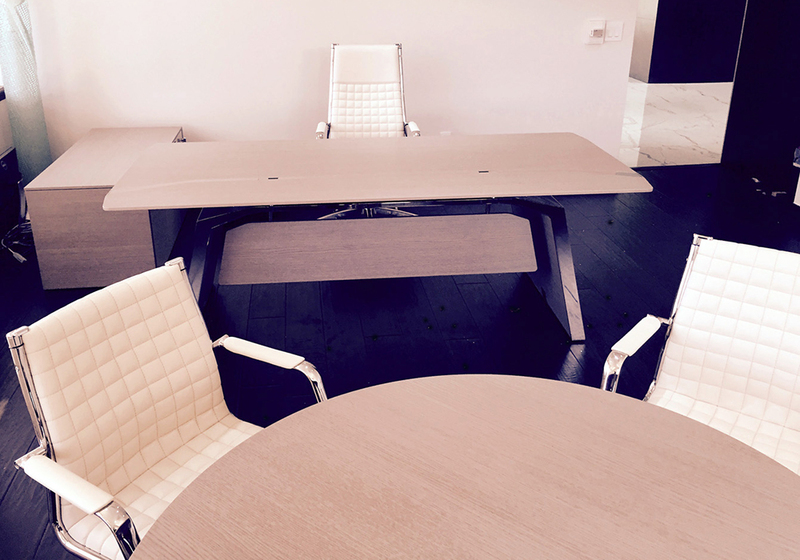 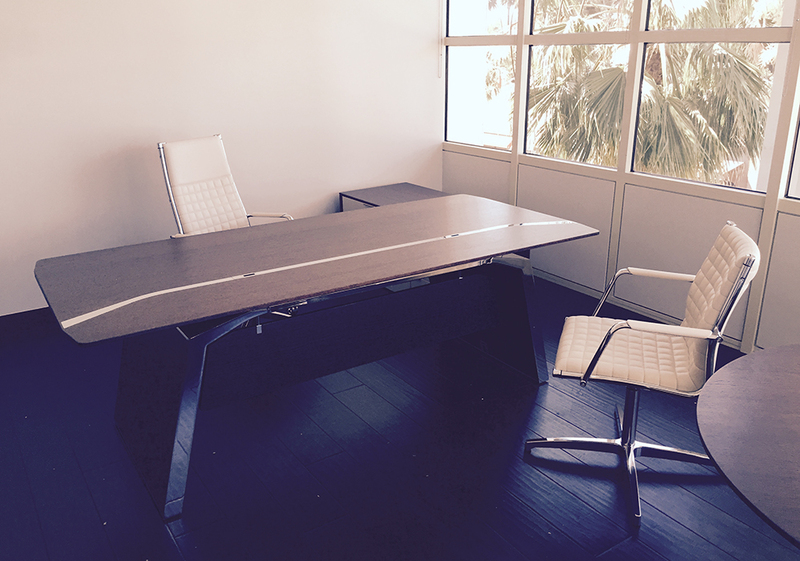 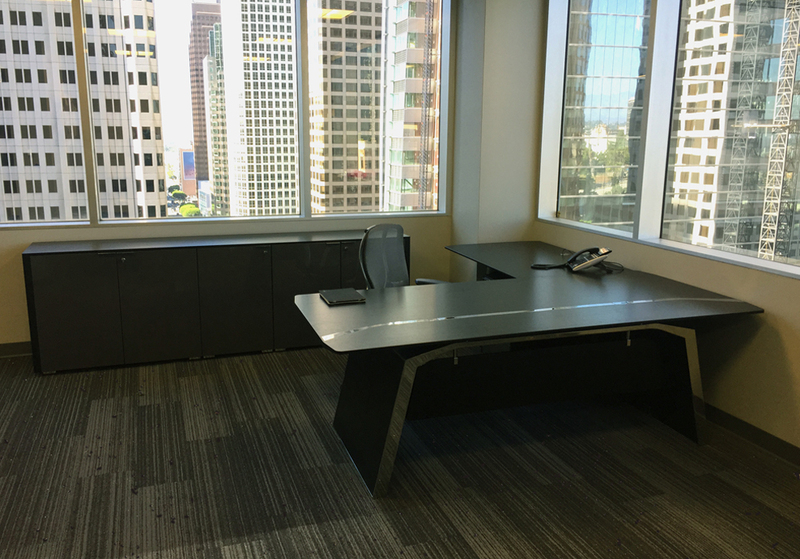 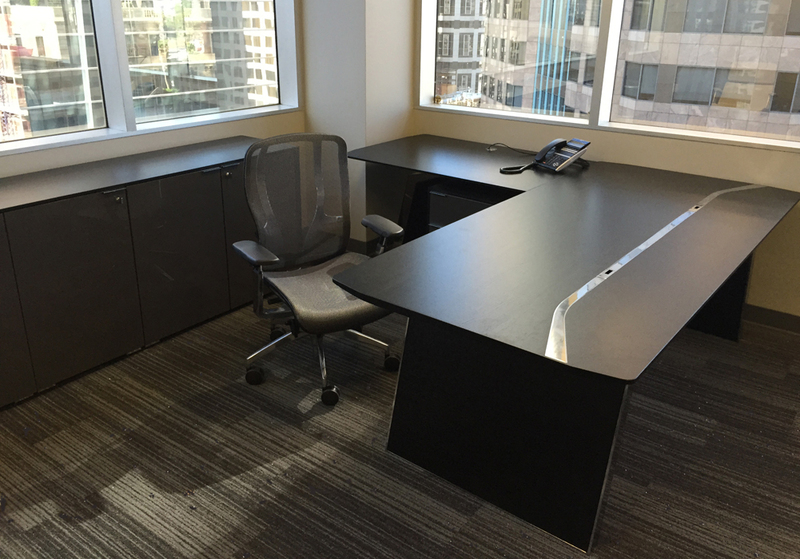 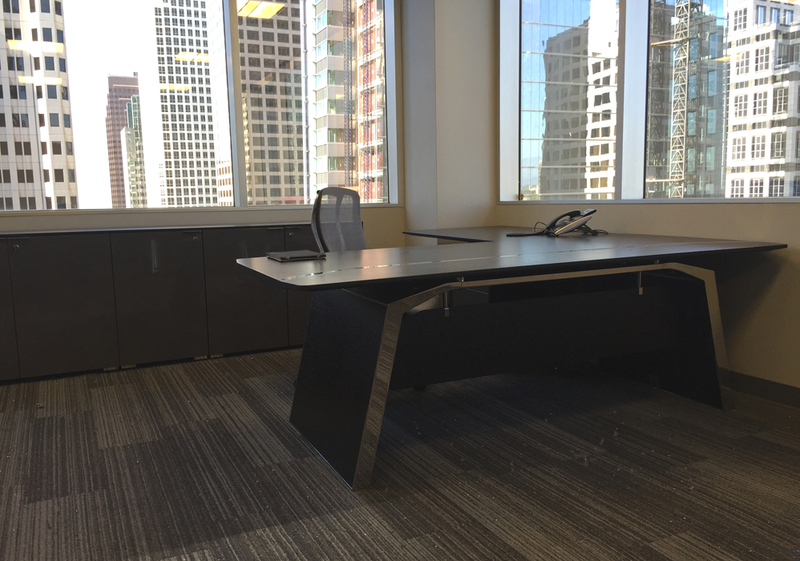 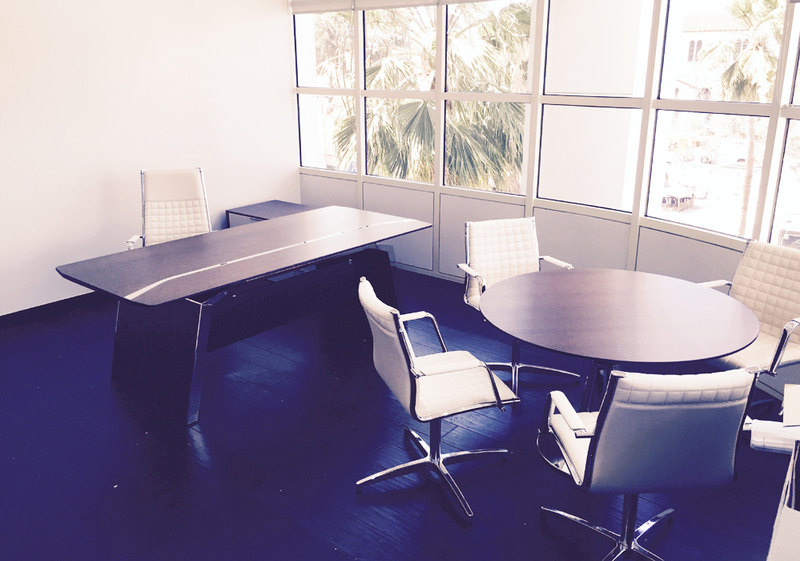 A bridge between managerial furniture and refined meeting spaces, where to meet up and communicate. 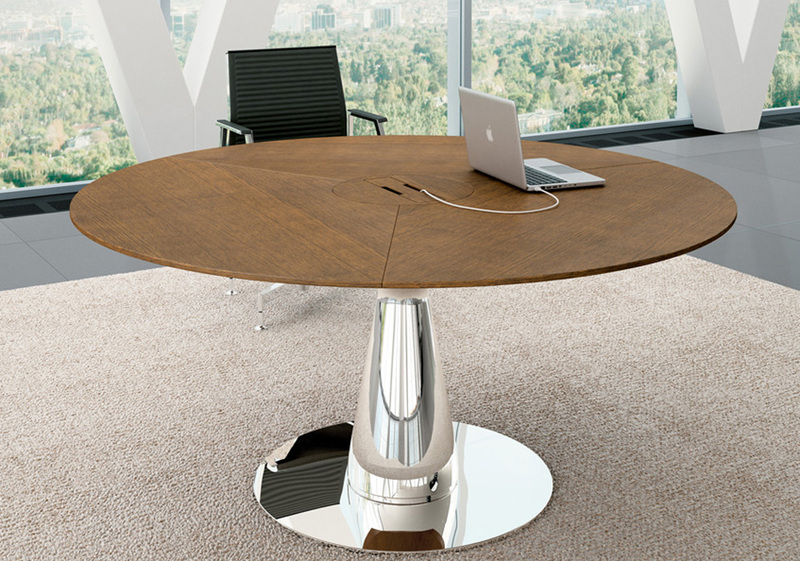 METAR is an elegant combination of shape, function and materials.